Be the partner of top web hosting company in gulf, middle east and especially in UAE. 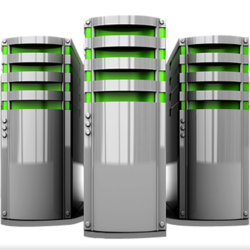 We are the leading web hosting services provider since 2008 with maximum uptime guarantee than any other hosting seller in the market. 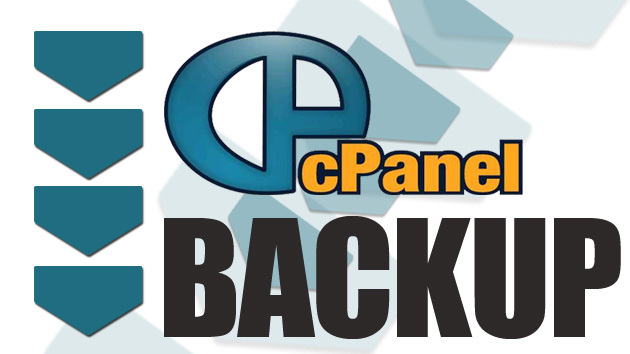 Enjoy worry free, reliable & best shared hosting services. Keeping in view the market & business requirements of middle east, we are introducing top quality semi-managed virtual private servers in both Linux & Windows based platforms which could enhance your power in online business. Our cheap VPS hosting is ranked#1 in Dubai, UAE. Most of gulf clients need perfect & reliable solutions even at any cost and that is why many of middle east based organizations like to run their websites & application on dedicated servers which must not be shared to have unlimited and undistributed resources from UAESOL. For any business, security is the main key so businessmen from middle east need this to secure your websites and must avoid hackers to inject into and make your company's impression on clients worst, so get cheap priced SSL certificate in UAE and save yourself from headaches. 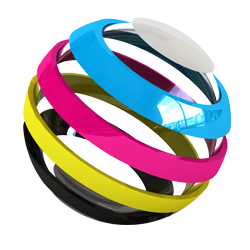 Plenty of Foreign and Local client believe in our abilities then why not you are the next who should get the best website design and development service in UAE from us? You are a corporate company based in middle east, facing issues with website security & more in sending and receiving emails, Should have a cheap smart server. Domain is the first key to your business online, get your desired available domain name registered, renewed or transfer current domains in cheap price in UAE. We are providing our best hosting and domain registration services to all over the world but we have best hosting clientage in Dubai UAE, IF you are looking for cheap and quality web hosting in Dubai we are your one-stop online shop for web hosting solution and also any domain name registration, We work quite instantly to provide your required web hosting, reseller hosting, Virtual Private Servers VPS hosting, Dedicated hosting and domain registration facilities. Clients from Pakistan are already enjoying our services but our next targeted market is Middle East and especially to provide web hosting and domain registration in Dubai, UAE. We are in this field since last 5 years and have a great experience with literate technical staff, we have our data center in Montreal Canada and we have plenty of dedicated servers for providing shared hosting, Linux VPS Hosting, OR windows reseller hosting and a huge amount of dedicated Hosting Servers to select. 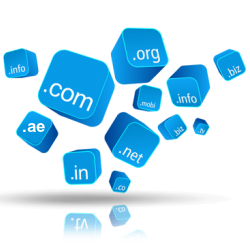 If you want to register any domain belong to UAE, we will register any UAE Dubai TLDs like .ae ,ac.ae .co.ae .gov.ae .mil.ae .net.ae .rg.ae .sch.ae in very economical price with instant AE domain registration services in Dubai, We have good amount of UAE clients who have already got registered their business or organization AE domains from us. We can register any of your required domains for multiple years depend upon your requirements. We are working hard in achieving our all the goals especially in selling cheap .ae domain name in Dubai for all kind of clients, that is the reason why you can find the best price for .AE and .ME domain name on our website, number of .ae domains are now increasing very fast due to a firm trust of our clients upon our rates and services, right now we have started the sale of all other domain extensions under our company, you may even now ask us to register any name for you or any TLD or IDN of the world. We would be happy in assisting you whatever the matters you have, like we ever do. Inquire Our Services? Ask your Sales / Support Questions! Copyright © 2019 Domain Hosting. All Rights Reserved.